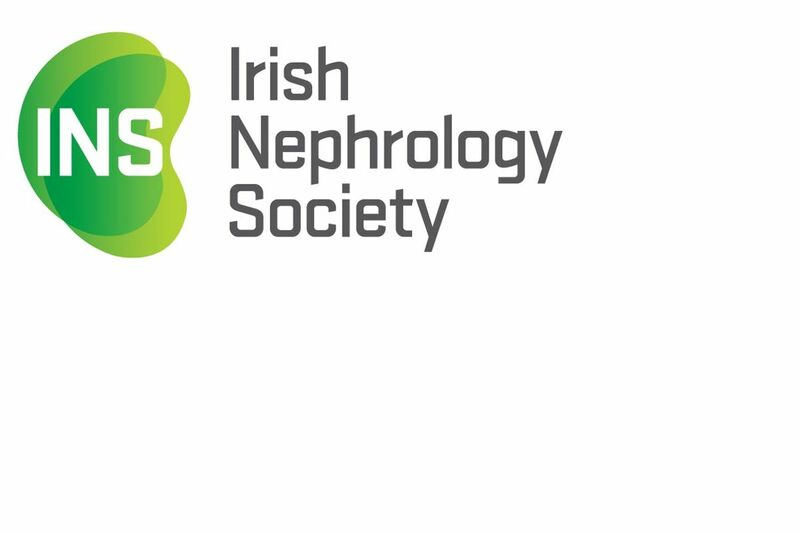 On behalf of the INS we cordially invite you to the 2019 Annual Scientific Meeting taking place on Friday 12th April at Croke Park Conference Centre, Dublin. The meeting, now in its 51st year, will once again bring together a distinguished faculty of experts, both National and International, specialising in nephrology. The conference will provide the platform to address a broad range of topics, facilitating exchanges, gaining insights into the latest breakthroughs in scientific research on kidney disease, state of the art lectures and updates on current clinical nephrology practice. 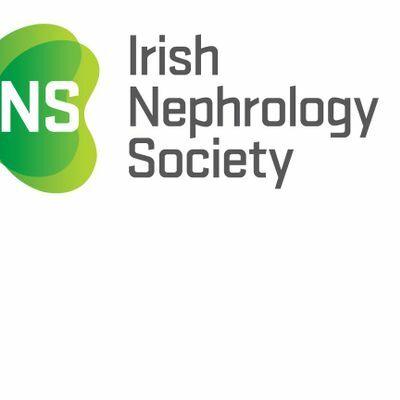 For over 50 years the INS has worked to promote collaborative research, educational and clinical projects across the Island of Ireland in an effort to improve outcomes for all patients with kidney disease. All related specialities are invited to submit abstracts for a poster and oral presentation by 5pm on Friday 1st March 2019. We look forward to welcoming you to the annual conference in 2019! PLEASE INDICATE BY REPLY IF YOU WISH TO BE REMOVED FROM THE IRISH NEPHROLOGY SOCIETY EMAILING LIST.